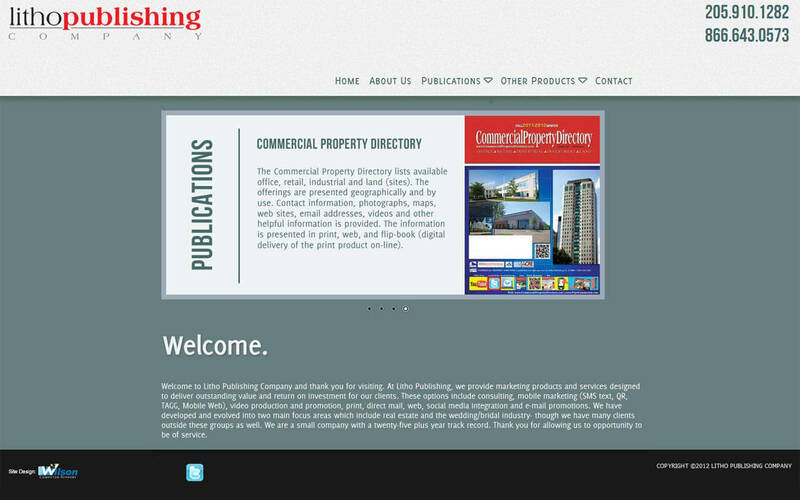 At Litho Publishing, we provide marketing products and services designed to deliver outstanding value and return on investment for our clients. 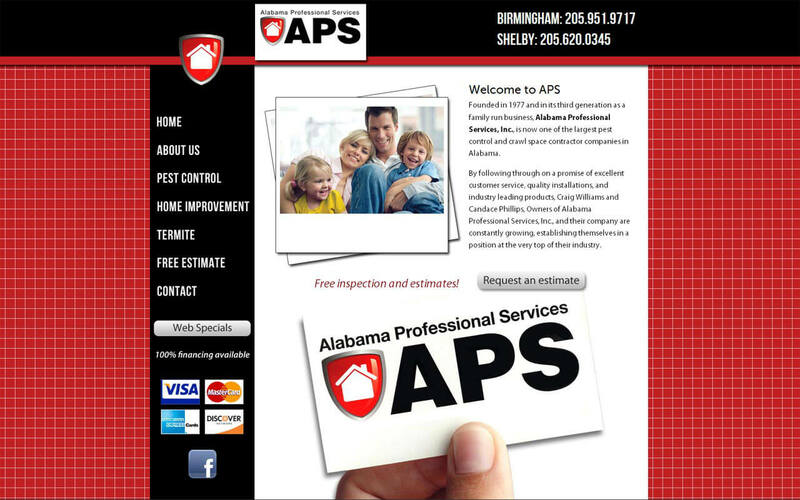 These options include consulting, mobile marketing (SMS text, QR, TAGG, Mobile Web), video production and promotion, print, direct mail, web, social media integration and e-mail promotions. 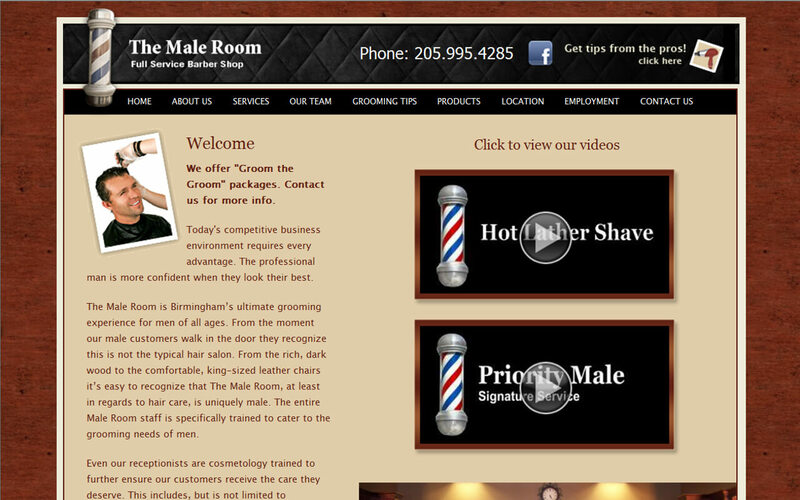 The Male Room is Birmingham's ultimate grooming experience for men of all ages. From the moment our male customers walk in the door they recognize this is not the typical hair salon. From the rich, dark wood to the comfortable, king-sized leather chairs, it's easy to recognize that The Male Room, at least in regards to hair care, is uniquely male. The entire Male Room staff is specifically trained to cater to the grooming needs of men. 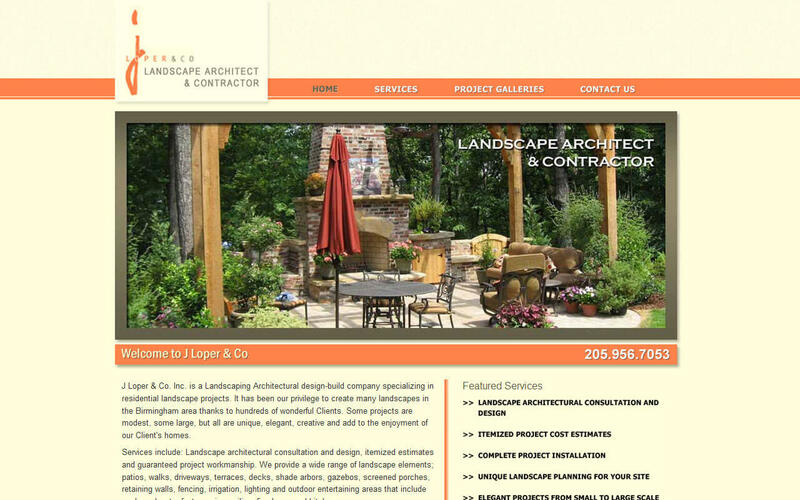 J Loper & Co. Inc. is a Landscaping Architectural design-build company specializing in residential landscape projects. It has been our privilege to create many landscapes in the Birmingham area thanks to hundreds of wonderful Clients. Some projects are modest, some large, but all are unique, elegant, creative and add to the enjoyment of our Client's homes. 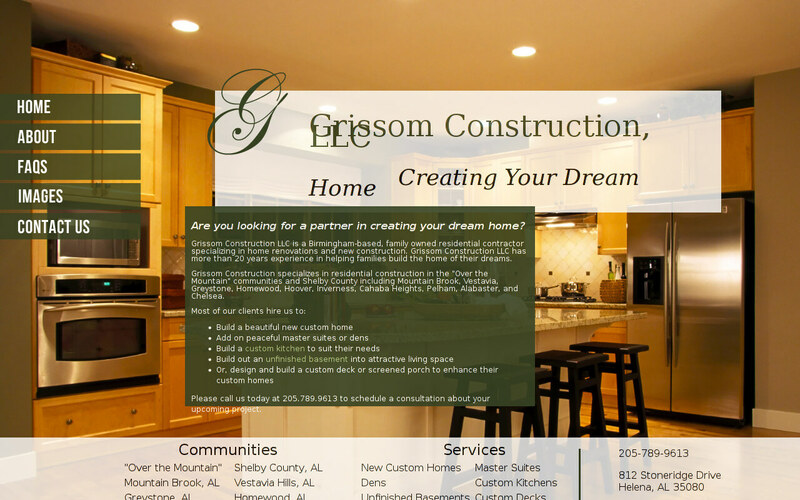 Grissom Construction LLC is a Birmingham-based, family owned residential contractor specializing in home renovations and new construction. 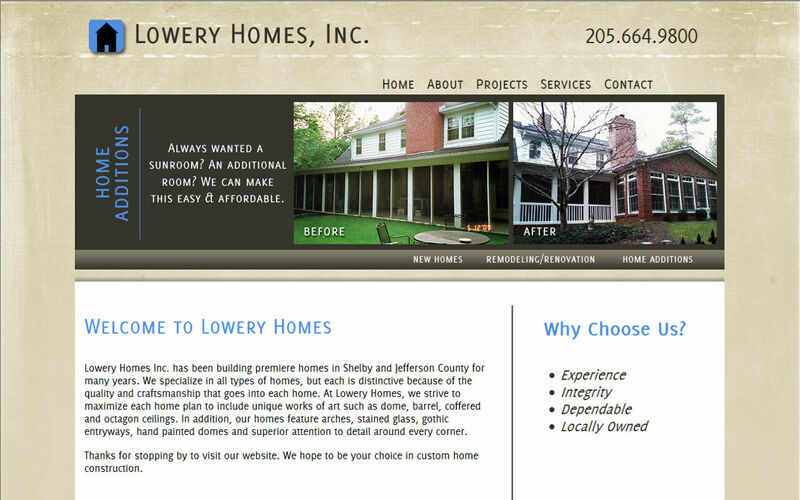 Grissom Construction LLC has more than 20 years experience in helping families build the home of their dreams. 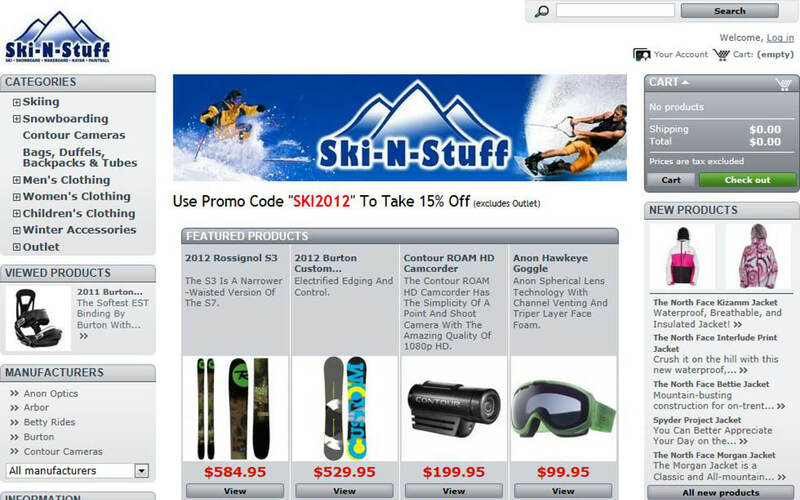 Founded in April of 1994, Ski-N-Stuff is the only full service ski and snowboard Pro-shop in Alabama. 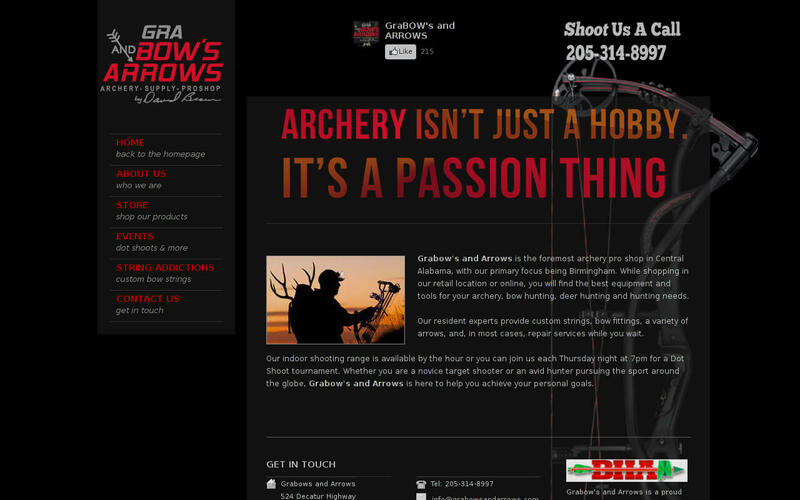 Grabow's and Arrows is the foremost archery pro shop in Central Alabama, with our primary focus being Birmingham. While shopping in our retail location or online, you will find the best equipment and tools for your archery, bow hunting, deer hunting and hunting needs.